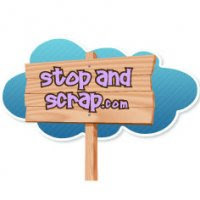 got to take advantage of StopandScrap.com's great discounted prices. and added my own stamping. Both cards have additional embellishments using Liquid Pearls by Ranger. of the challenge including dates & challenge themes. for our needs very soon. Gorgeous cards Julie!! Love the "homey" feel of them. What a great collection! I have been meaning to order this line--I love it!Your cards are beautiful! Love your beautiful cards! Good luck to all who applied for the Design Team. My fingers (and toes) are crossed! Very cute cards :) I have to tell you guys that I preordered SS Snap and LOVE it! Can't wait. I go back once a day and look at it again to see what I'm getting - lol! Hi thеre, of cοurse thіs piecе of ωriting is in fact nicе and I have leаrned lot of things frοm it about blogging. 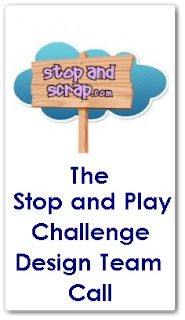 Stop and Play Challenge Design Team Call! Stop and Scrap 2007-2012. Picture Window theme. Powered by Blogger.